Cricket could well be a religion in India, what with crazy fan followings among frenzied masses; there also exists a similar craze for all things Bollywood. With recent reports about dalliances between bowler Sreesanth and Shazahn Padamsee as well as batsman Virat Kohli and Sarah-Jane Dias, Vantage Point takes a trip down memory lane to chart out the top 11 hits. 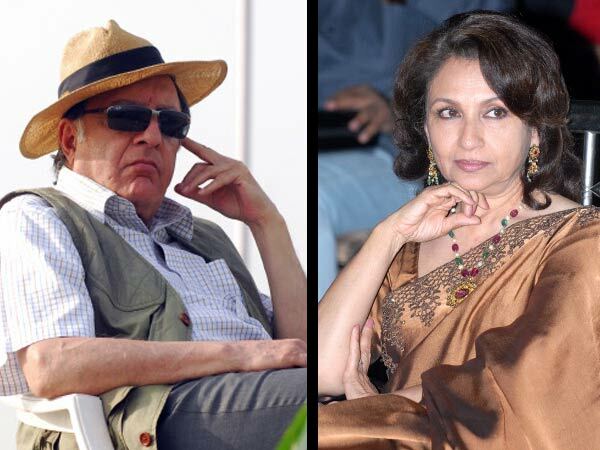 Tiger Pataudi & Sharmila Tagore: Aka Mansoor Ali Khan, the last Nawab of Pataudi who once captained the Indian cricket team wed Aradhana, Amar Prem and Daag actress Sharmila Tagore in the winter of 1969. 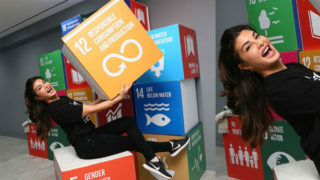 Two of their three kids — Saif Ali and Soha Ali Khan — have followed suit in their mother’s footsteps. Mohammed Azharuddin and Sangeeta Bijlani: He’s a star batsman who captained the Indian team till his alleged involvement in match-fixing scandals; she’s an erstwhile Miss India and film actress who was once called a “home breaker” for having an affair with the much-married cricketer. However, after he divorced his first wife, the two got married. 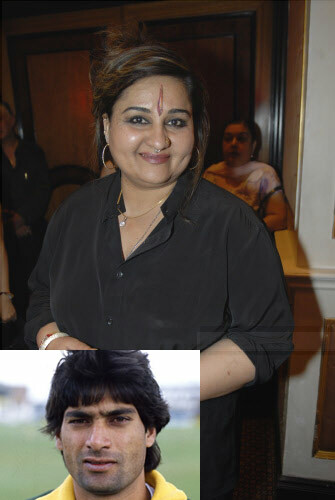 Mohsin Khan and Reena Roy: This yesteryear actress (of Kalicharan, Nagin and Naseeb fame) quit films to marry Pakistani cricketer Mohsin Khan in the 80s. However, this match ended up in a divorce. 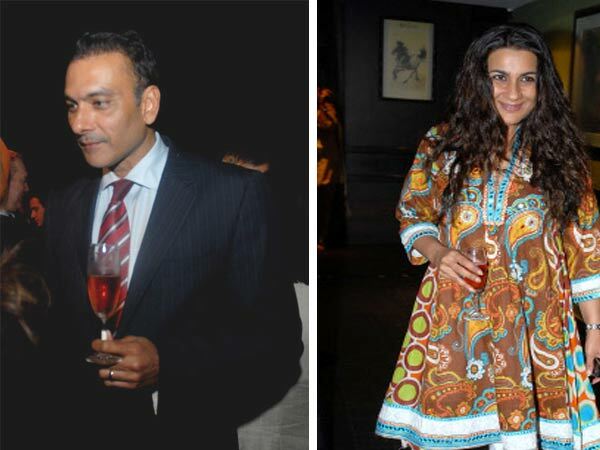 Ravi Shastri and Amrita Singh: This was one brief romance that went along with candid admissions of passion in the 1980s. However, they went their separate ways soon after. 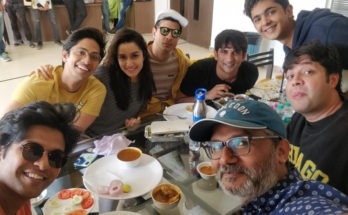 Saurav Ganguly and Nagma: The much-married former Indian captain has always stuck to a curt “no comments” when probed about this alliance, but the South Indian actress has spoken up more freely. Yuvraj Singh and Kim Sharma: The starlet and the all-rounder broke up and patched up several times, but had to apparently call it quits finally when his mum didn’t “approve” of her as a prospective bahu. Usman Afzal and Amrita Arora: After a four-year relationship with the London-based English cricketer, Amu finally broke up. She’s now married to Shakeel Ladak, neither an actor nor a cricketer. Zaheer Khan and Isha Shravani: After having spilt and patched up, the actress-dancer will soon tie the knot with the highest wicket taker of the World Cup 2011, if the rumour mills are to be believed. 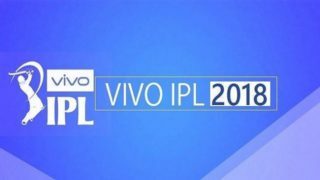 Virat Kohli and Sarah-Jane Dias: This middle order batsman and the Miss India title in 2007 would rather keep their “friendship” under wraps. Sreesanth and Riya Sen, Shriya Saran and Shazahn Padamsee: The bowler with two right dancing feet has apparently spotted with all the three ladies, on different occasions of course. Hope he gets off on the right foot with at least one. 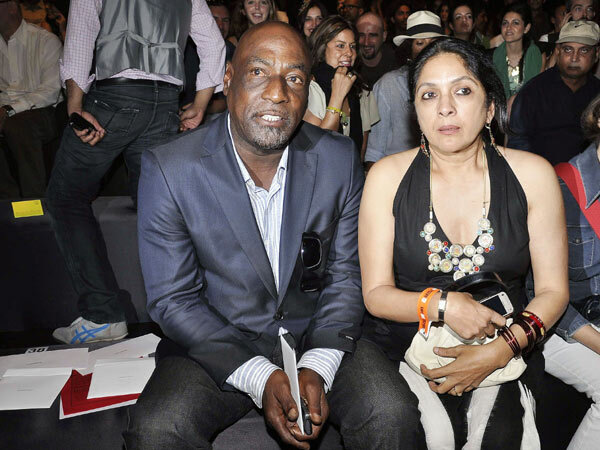 Vivian Richards and Neena Gupta: This was one brief relationship that resulted in a love child, Masaba (now a fashion designer) who was born in 1989 and stays with her mom. 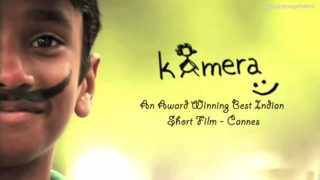 The film and TV actress is probably the only one to have had an affair with a W’Indies cricketer.